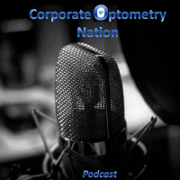 Corporate Optometry Nation partners with the Primary Eye Guys on this podcast. They discuss how their failures have shaped them. 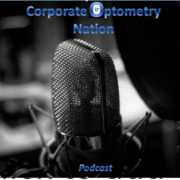 Learn to embrace failure in your career in optometry. The best lessons are the ones you learn from putting in the work and being able to continue despite the failures. 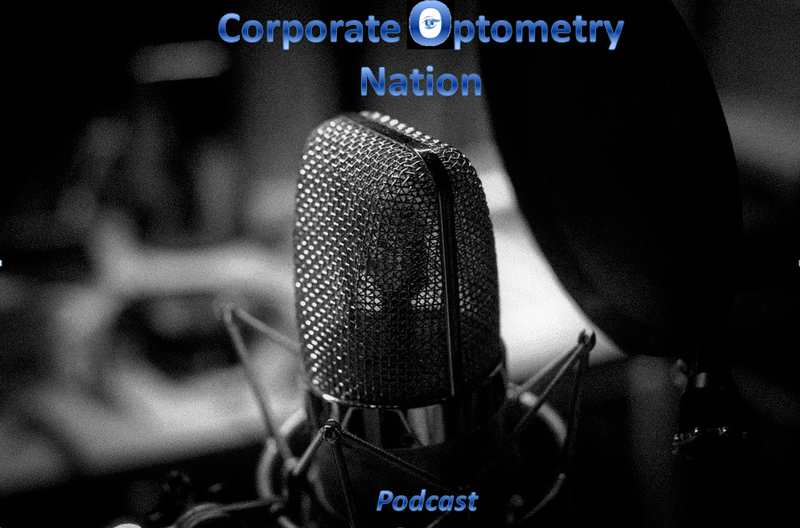 How Optometrists in London Practice in Hospitals. 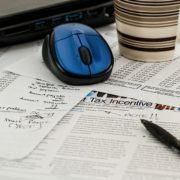 Academics and Teaching Optometry in Ireland.